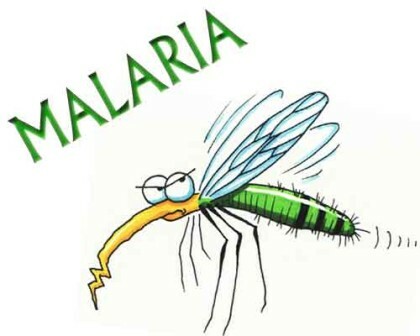 Los Angeles : Scientists in the US have developed a 20-cent (approximately 12) cardboard centrifuge that can help detect malaria. The low-cost tool, which can spot spot malarial parasites in the blood, can make a big difference in diagnosis in the poorest parts of the world. The researchers were inspired by toys such as yoyos that are made with a spherical object suspended on threads, which are then pulled to make the object spin. Borrowing equations from the physics of super coiling DNA strands, the researchers created a prototype that spun at up to 1,25,000 revolutions per minute. They then used the device to spin blood in a capillary coated with orange dye for 15 minutes. This separated malarial parasites from red blood cells, enabling them to be spotted under a microscope. The team created a computer simulation to capture design variables such as disc size, string elasticity and pulling force, ‘BBC News’ reported.